What do men want in a woman? It seems like an easy question to answer. As a man, you’d think I could easily tell you what men find attractive in women. Yet my series of failed relationships led me to question all my beliefs about dating and relationships. Along the way, I learned three things about what men like in women. There’s what men say they like in women. 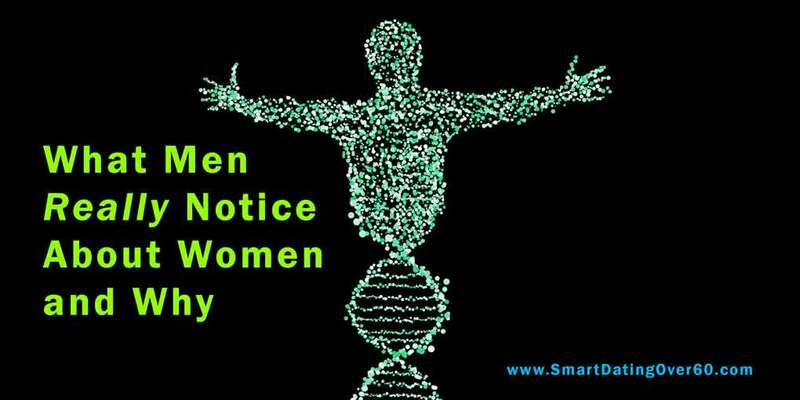 There are things guys notice about woman instantly thanks to biology and the subconscious. There is a powerful arousal template at work in all of us. My questions took me on a journey that led to me finding my partner and true love, Daisy. Allow me to explain a bit. The way a woman carries herself when she walks. Grace is important. OK, that’s what successful men SAY they want. What about the average Joe? We can go on with countless surveys, each slightly different from the next. You get the point. What men say they notice varies a lot. Answers vary with culture. They vary according to personality type. It turns out that genetics and our subconscious might be responsible. It might also explain why what we say doesn’t match what we do. Here’s what some scientific research has to say about attraction and beauty. One mistaken belief about what men find attractive in women is that it’s determined by the culture in which we live. For instance, it seems obvious that a man in the US will notice different things about women than a man living in a tribal island culture. But that’s not accurate. The studies about beauty and attraction quoted here found that there are indeed universal standards of attraction. Here are some interesting findings. People tend to marry those who resemble themselves. Another famous study by psychologist Devendra Singh found that waist-to-hip ratio (WHR) matters. Men in all cultures, not just the West, are most attracted to women with a WHR of 0.7, which translates to the hourglass figure. His hypothesis was that this preference is, like facial symmetry, tied to better health, especially reproductive health. Studies have proven that women in the ideal range (0.67-0.8) are healthier, more resistant to disease, and conceive easier with fewer complications. In addition to biology, our subconscious is always at work in our lives. We all have an arousal template. It includes everything we just talked about, and then some. This template is formed over time and influenced by childhood (especially trauma,) relationships, and all that we process through various media. In working with a therapist, I discovered that my template included an attraction to women who exuded a sense of danger and edginess. Danger was exciting and fun to me. But it replicated my dangerous childhood in an alcoholic family, where I never felt safe. It was a shocking discovery. I was attracted to incompatible women with whom a healthy relationship was next to impossible. There was never long-term safety in my relationships. Unless we’ve done some serious self-examination about the choices we make in life, we’re doomed to repeat them. This is an exercise best done with a licensed therapist. An article from the University of Rochester, Psychological Study Reveals That Red Enhances Men’s Attraction to Women, discusses a study about color and attraction. In the study, a photo of one woman was shown to men. One version had her in a red shirt. Another had her in a blue. That was the only difference. Conclusion – Will My Attraction to Women Lead Me to True Love or Another Bad Relationship? Attraction between men and women is far from being understood. 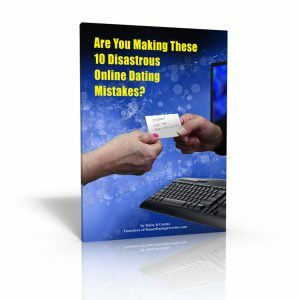 Yet despite the mystery surrounding attraction, genetics, and the subconscious, there is a simple way to cut through the clutter in your search for a great relationship and an ideal partner. We can pay attention with our conscious mind to the things that we can change. Our mind is, after all, the main distinguishing feature between us and animals. We can change behaviors and thinking that have led us astray. Other studies about what attracts us to each other have shown that we are drawn to others with similar values and beliefs. Not only do shared values affect our initial attraction, they’re the glue that holds us together. Ultimately, successful long-term relationships are built upon far more than sub-conscious desires and biological traits passed down to us from our ancestors. We have a choice in the matter. It pays to get to know yourself well and to define the values and beliefs that are important to you. It pays to understand who you are attracted to and why. It pays to define your ideal partner. How else will you find them? It pays to create and follow a plan for your dating success. The payoff comes when after taking action, you find your way to a true and lasting love. 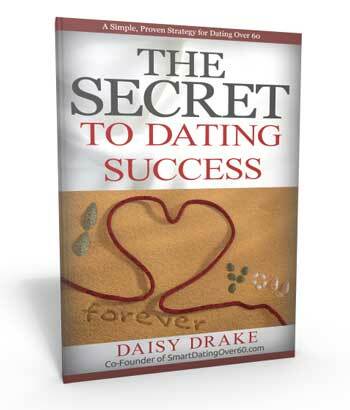 For more on how to succeed in mature dating, download The Secret to Mature Dating Success. It’s free. 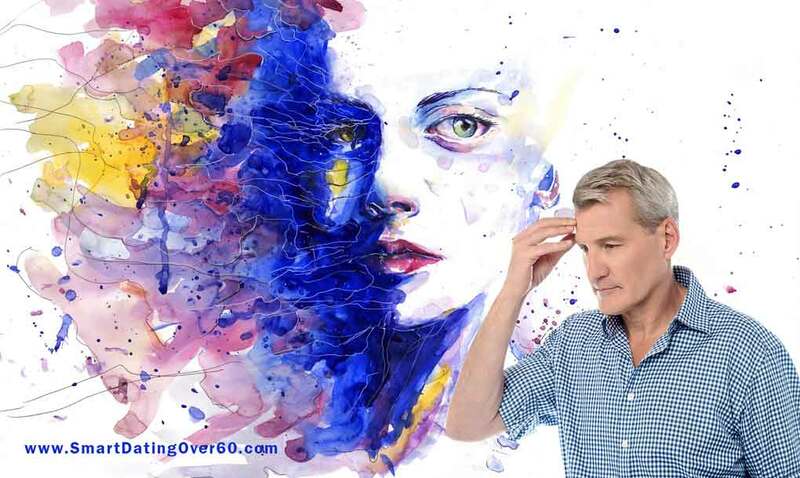 Previous Post: « Women Over 60: Are You Dating an Emotionally Immature Man?